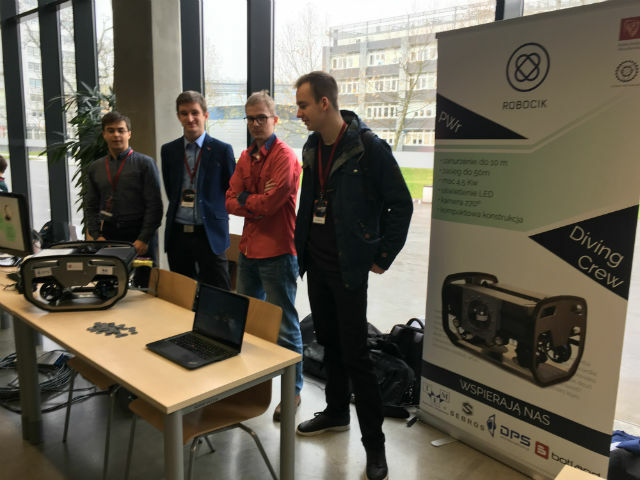 On 2 December 2017, Robotic Arena – an international robotics competition – was held at the Wrocław University of Science and Technology. Modern technology enthusiasts were able to watch more than 200 robots participate in 14 categories. This year, a new category was introduced: RoboSprint, a three meter run. The robots participating in RoboSprint were required to have limbs, therefore various humanoid and spider-like automatons entered this competition. 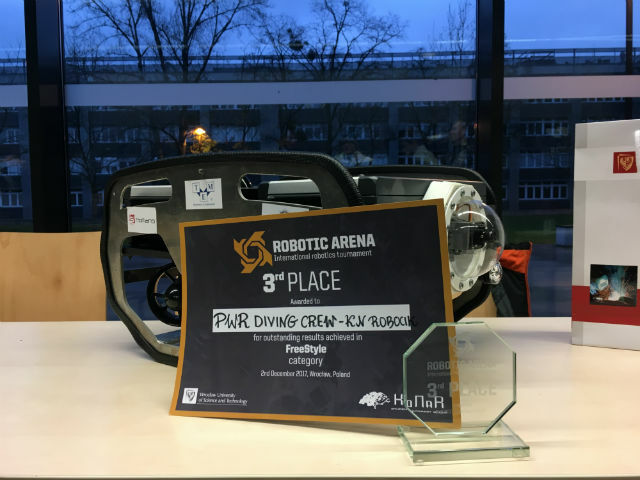 We are pleased to announce that PWr Diving Crew – sponsored by TME – got 3rd place in Freestyle category. 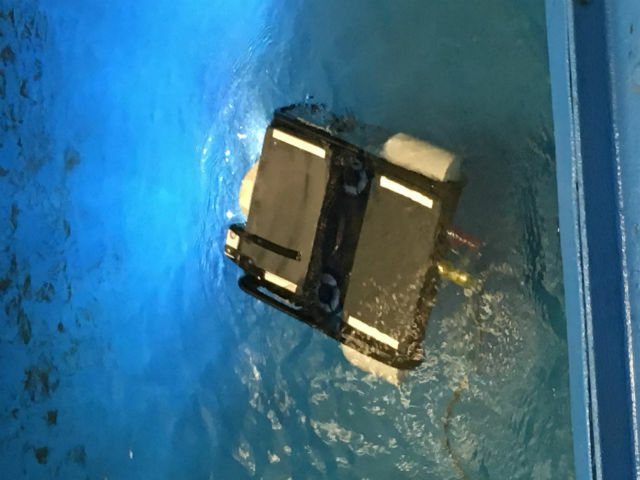 They showcased their flagship design – a remote-controlled aquatic robot. 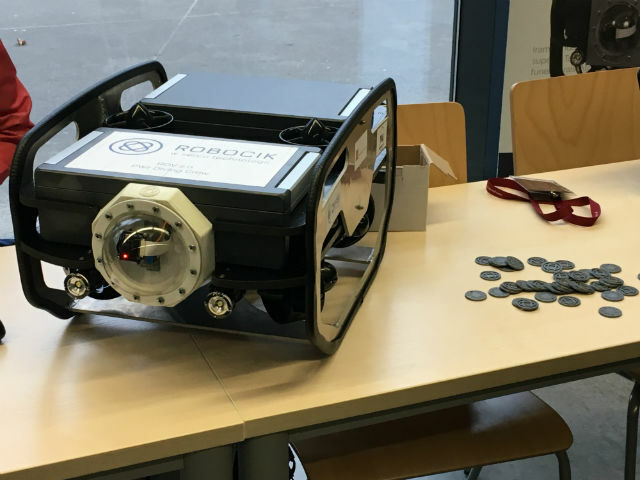 PWr Diving Crew are part of the "Robocik" Automation and Robotics Science Club at the Wrocław University of Science and Technology’s Faculty of Mechanics.